All Accident homes currently listed for sale in Accident as of 04/23/2019 are shown below. You can change the search criteria at any time by pressing the 'Change Search' button below. If you have any questions or you would like more information about any Accident homes for sale or other Accident real estate, please contact us and one of our knowledgeable Accident REALTORS® would be pleased to assist you. "Brick home on 5 ac approx 2 miles from 219 in accident.3 bdr 2 ba 2400 sq ft living space. Fenced inground pool w/large gazebo.Detached 3 bay garage with 12` ceilings.Large covered deck with wooden patio furniture.Paved driveway. Level lot. View of pond. Pellett stove and baseboard heat. Live among the farms and fields . Nice views and only mins to town !Private Appraisal done 9/11/18"
"Meticulous Designed & Lovingly Maintained Craftsman Style 3/4 Bedroom, 2 1/2 Bath Home Nestled on 4.83 Level Acres! When you drive up the gorgeous tree lined circular driveway you will feel as you are away from it all. Warm & Inviting as soon as you stroll in the covered front entrance. The Great room boasts a beautiful native stone gas fire-place to cuddle up on those chilly evenings, cathedral ceiling with sky light. Interior features Solid Oak Baseboards and Solid Oak Trim throughout. Updated kitchen with newer stainless steel appliances less than a year old; beautiful solid surface counters, subway tile back-splash, pantry, recessed lighting. Spacious dining room with glass sliding doors that lead you to the outside tiered decks. Master En-suite on upper level, large wall to wall closet; includes a Juliette balcony to sit and enjoy your morning coffee or just relax and enjoy nature all around you. The lower level contains a family room that is currently being used as a guest 4th bedroom. Office area to work from home if desired. Great spacious storage room or finish off as a game/media room. This home includes central vacuum, hot water based board heat; attached 2 car garage and a 20 x 14 shed in the back of the property. Fantastic Northern Location with lots of privacy. Call today to set up a viewing of this unique property, then make this home YOUR HOME...."
"Charming split foyer home located on a beautiful quiet street in Accident. This home offers a paved driveway, hardwood floors, four bedrooms, two levels of living space and a separate laundry room. The location is close to schools, parks and restaurants. You are also just minutes to Deep Creek Lake and Wisp Ski Resort. The exterior is just as pleasing, offering a paved patio and firepit to enjoy." "LOOKS LIKE NEW! 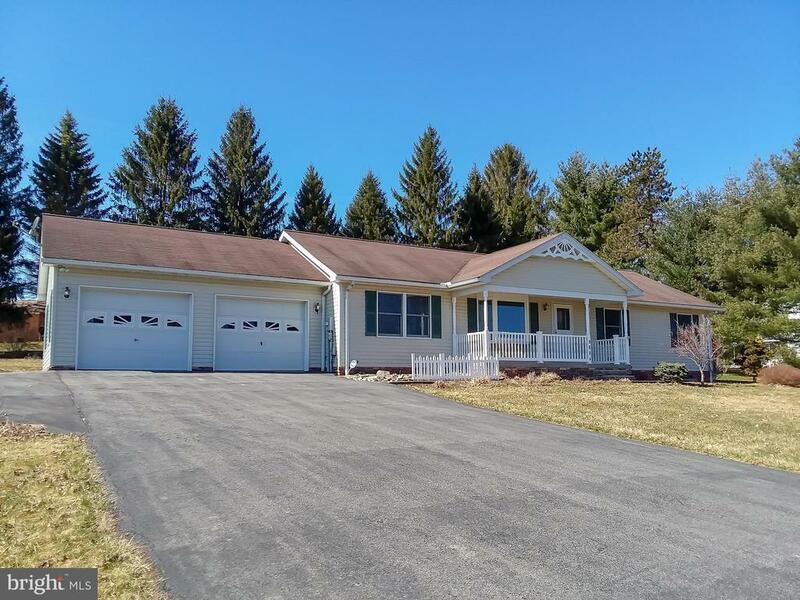 Pristine, ranch style home with finished basement, two pellet stoves and attached 2 car garage. Kitchen offers Corian countertops and plenty of work space. Lower level features family room with wet bar, as well as several extra rooms that would allow for a multitude of uses. 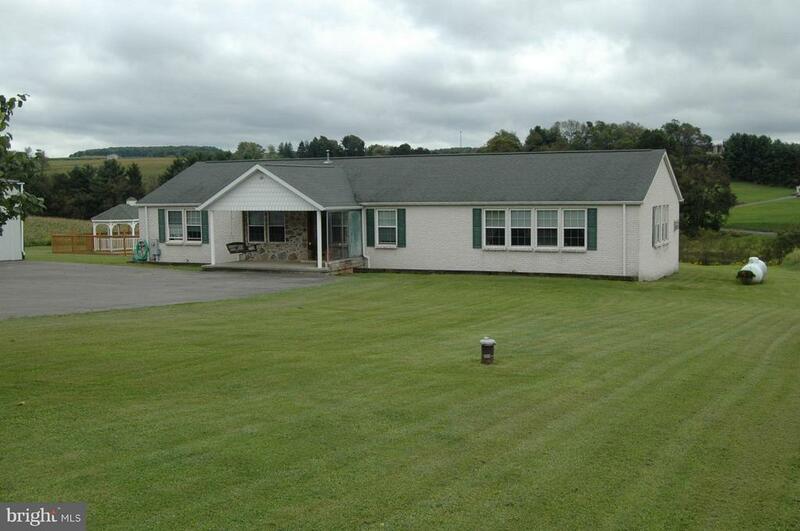 Easy access to I-68 and just a few miles from Deep Creek Lake!" 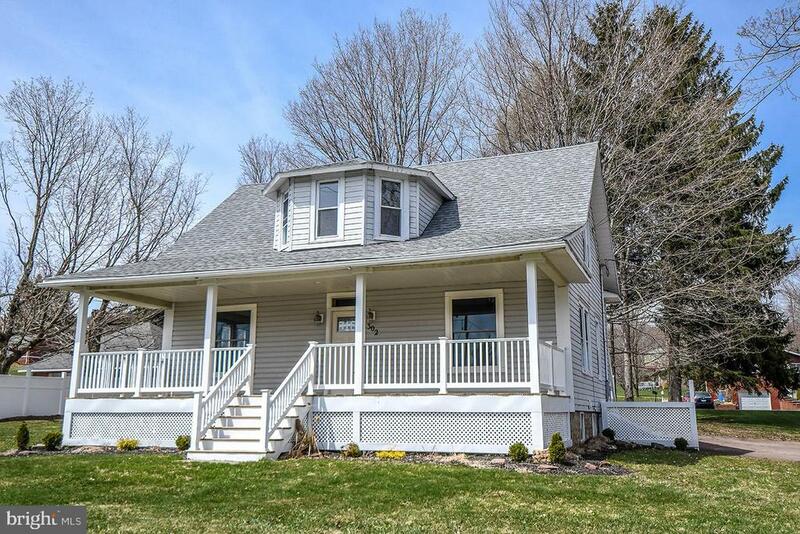 "Recently remodeled craftsman-style home in the historic town of Accident. Featuring hardwood flooring, four bedrooms, large closets and beautiful original woodwork. The kitchen is tastefully done, boasting a farmers sink, stainless steel appliances and new cabinetry. The outdoor space offers a covered front porch and a nice rear deck off of the kitchen. The level yard is another plus. 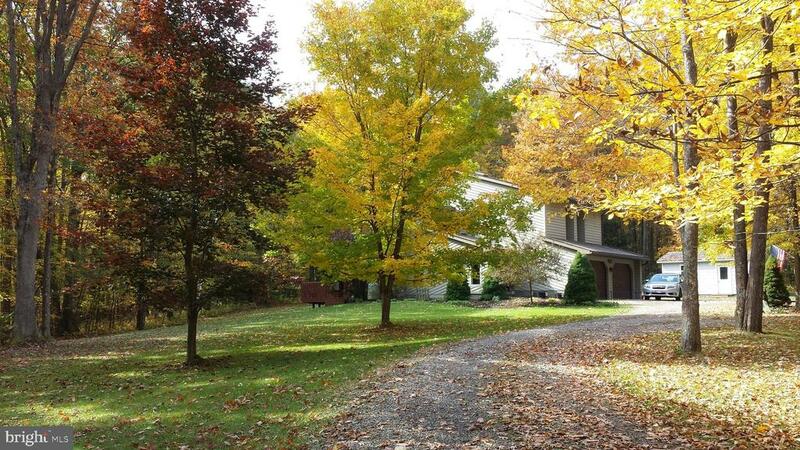 The location is just minutes to schools, stores, I-68 and Deep Creek Lake." 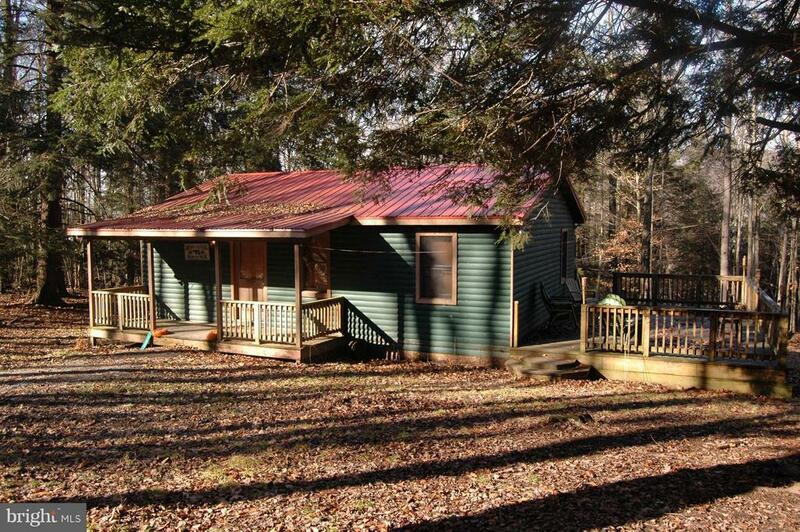 "Nice cabin very private on 8 acres that fronts Bear Creek ! Newly remodeled throughout ! Interior is all wooden T&G.Close to Deep Creek and Wisp . 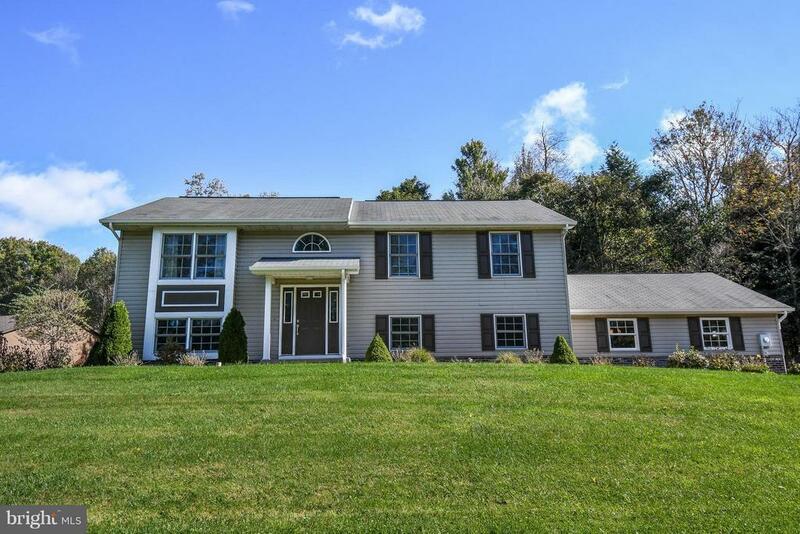 Very close to the Yough River ! Mostly wooded , nice large deck ! Great setting and location , PRIVACY :)"